N.C. Jig and Tool Manufacturers (Pty) Ltd. provides the highest quality manufactured and machined engineering products to meet our customer’s specifications. We endeavour to accomplish this at the lowest price and in the quickest possible time, while striving to add value to our customers and shareholders. Specialists in machining and manufacturing for a variety of industries. 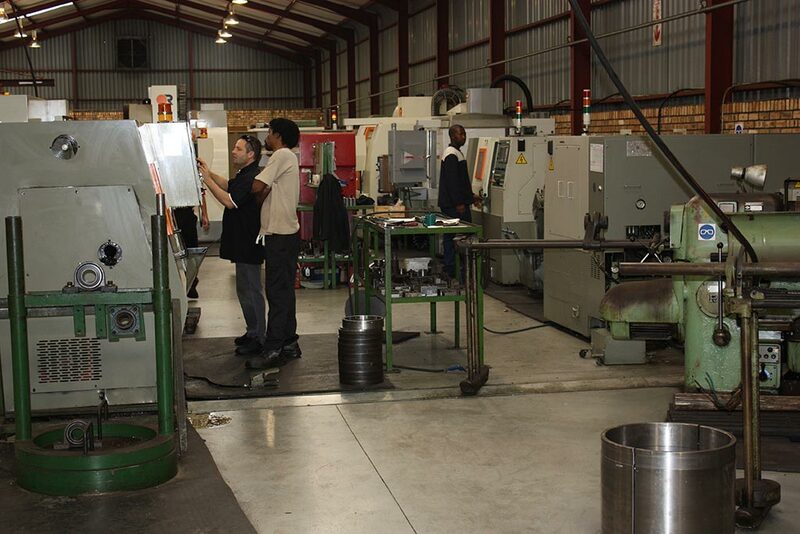 Since its inception in 1982, N.C. Jig and Tool Manufacturers (Pty) Ltd. has continually strived to provide the highest possible service level to its customers by continually improving costs and lead times whilst maintaining an emphasis on quality. Over the years, we have moved away from conventional machines to modern CNC machines that are better able to meet our clients’ needs. 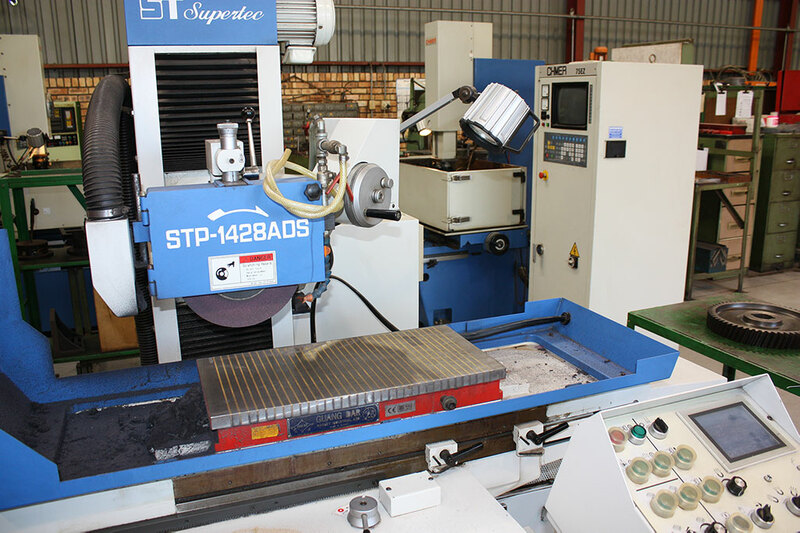 We have a range of milling and turning CNC machines geared for small precision runs all the way through to high-volume runs.